Do you wish to rank higher on search ? Ranking over search is not as easy as it seems. Even if you have high quality contents you wouldn’t be ranked higher on search. 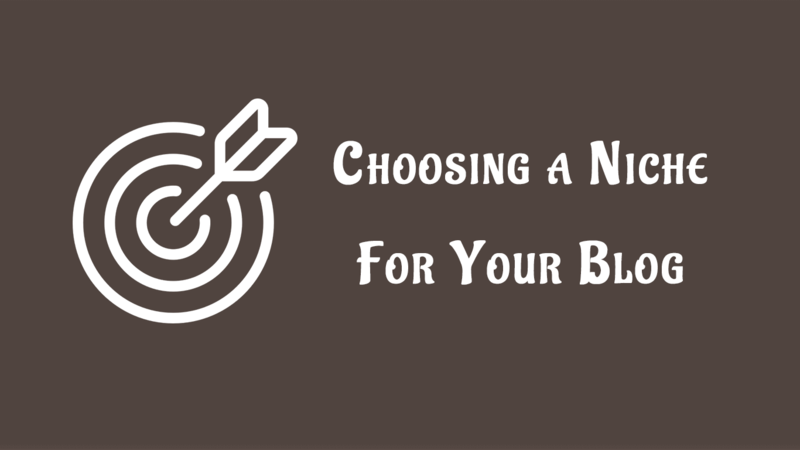 Optimizing your posts for search engine is really important. Here at Stack Bloggers, We disclose the untold secrets on SEO. 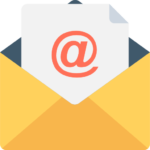 Get free SEO tips straight into your inbox. You just need to subscribe to our email list. Over 79% of the subscribers are really happy with our weakly emails. Many did managed to rank higher, just by following our SEO techniques. We sends you updated information on the changing search algorithms, news on Blogging industry and a lot more. We hope that you would like to be a part and get all these straight to your inbox. We know that you do like to rank on search. Subscribe to Stack Bloggers email list and make sure you are updated with the latest news and tips. Read the latest blog post. Know something more and do something more. Top 5 techniques for making WordPress website load faster. 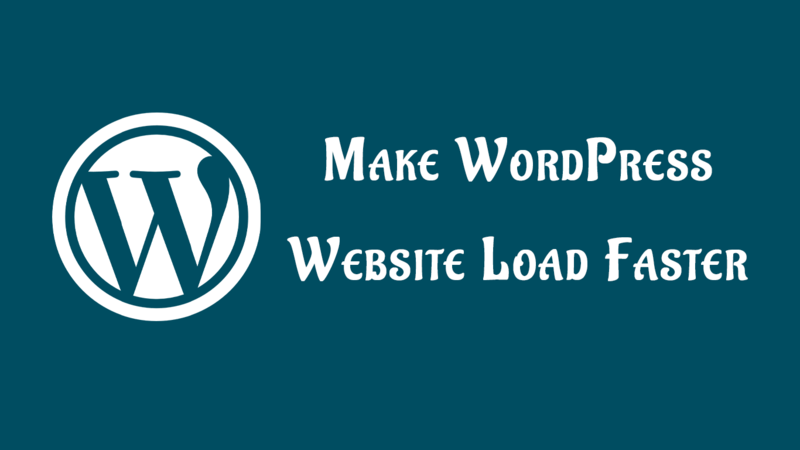 Never ever loose any of your visitors by making your website load faster. 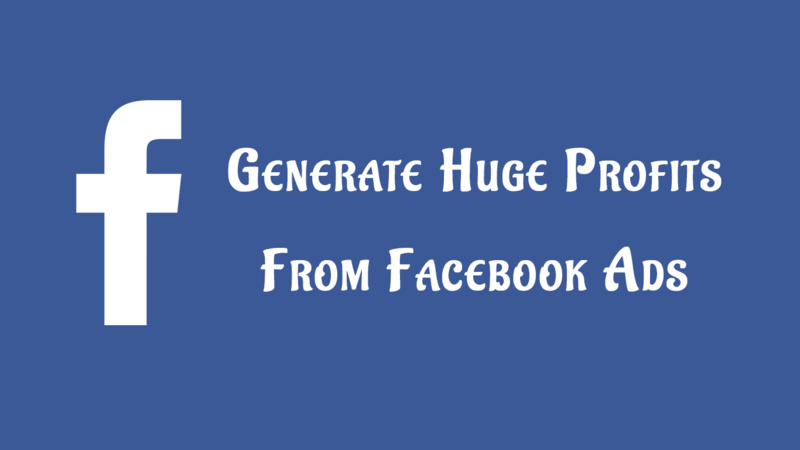 Create huge profits from Facebook ads campaigns. Proven tricks that work faster in 2018. Take a look at the ways for making a huge profit from less expense. 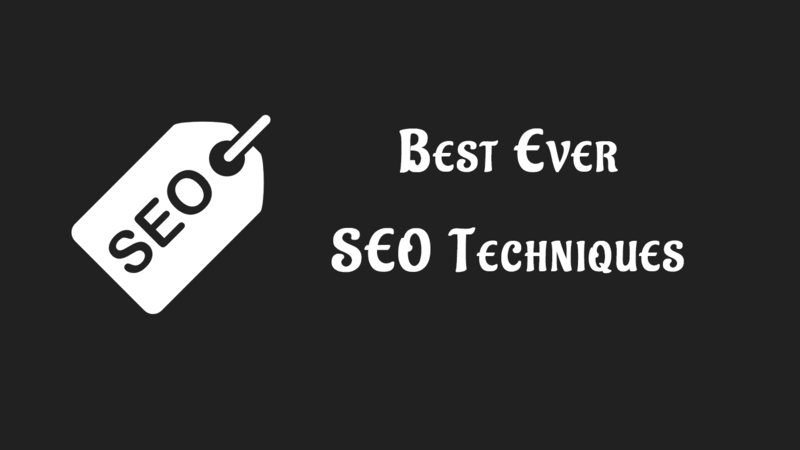 The Best and Fastest working SEO techniques to Quickly rank your website higher and to increase the organic traffic. Easy ways to implement these techniques. Click to know. 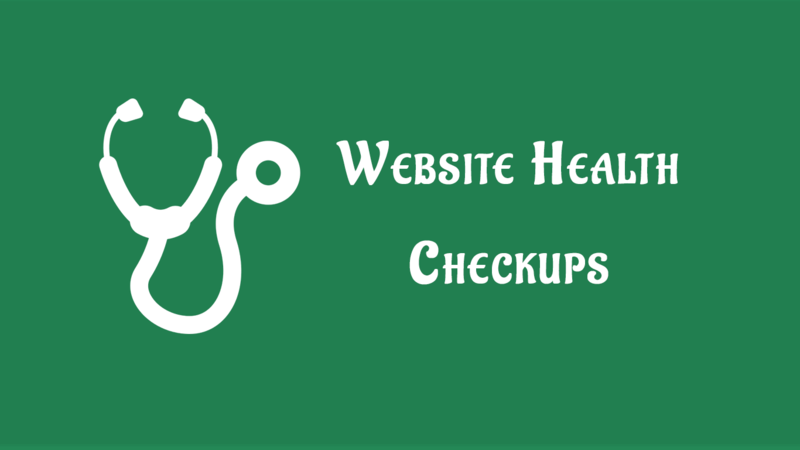 Top 10 Reasons why you should di regular website health checkups. These tips could help you keep your website safe and smooth running. You should read this. 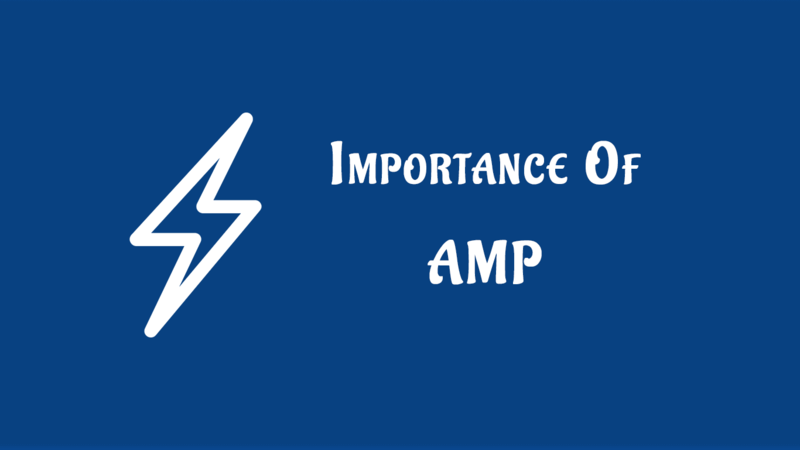 Importance of AMP for your blog is way higher than you think. Read more about Accelerated Mobiles Pages on how it could help your blog rank higher in Google search results.